On this page, you will find policing research, best practices, information to support evidence-based approaches to innovation and reform, and information on policing research priorities, gaps and trends. This tool bridges a major gap in the Canadian policing and community safety field, by offering a central repository to share information and research among the policing community, as well as learn about policing activities across Canada. The Policing and Community Safety Research webpage features several useful resources to assist the policing community, including the Canadian policing Research Catalogue and the Index of Policing Initiatives. A consolidated library of policing research to provide the policing community, policy makers, academics, other stakeholders and the general public with a virtual, online forum to access evidenced-based policing research, information and best practices in a single location. Policing research priorities have been identified for the Canadian policing community for years 2014-2016. 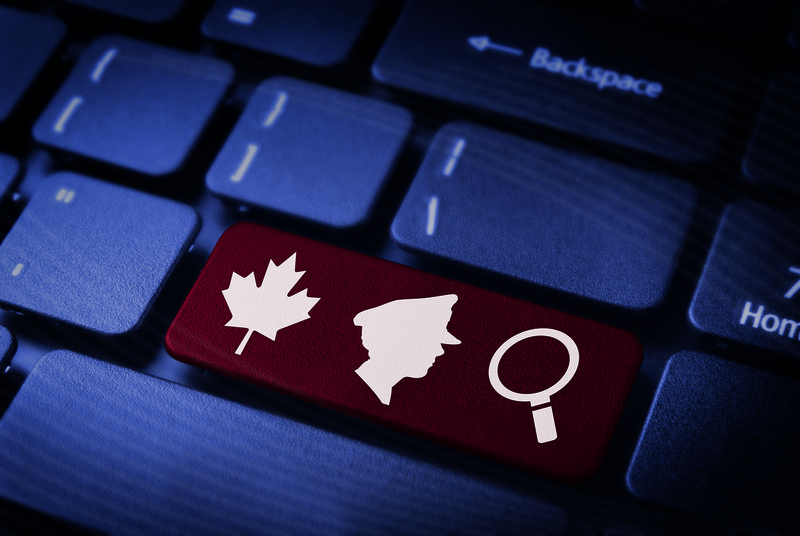 A searchable, evergreen, online database of innovative policing initiatives and best practices submitted by police services and governments from across Canada - the first of its kind in Canada. Public Safety Canada, in partnership with Simon Fraser University, co-hosted the Symposium which brought together representatives from the three national police associations, Canadian and international academics, federal, provincial, and territorial government representatives, and other policing partners to discuss policing research in Canada. We welcome you to link to our many partners. What kind of material can be submitted to the Canadian Policing Research Catalogue?